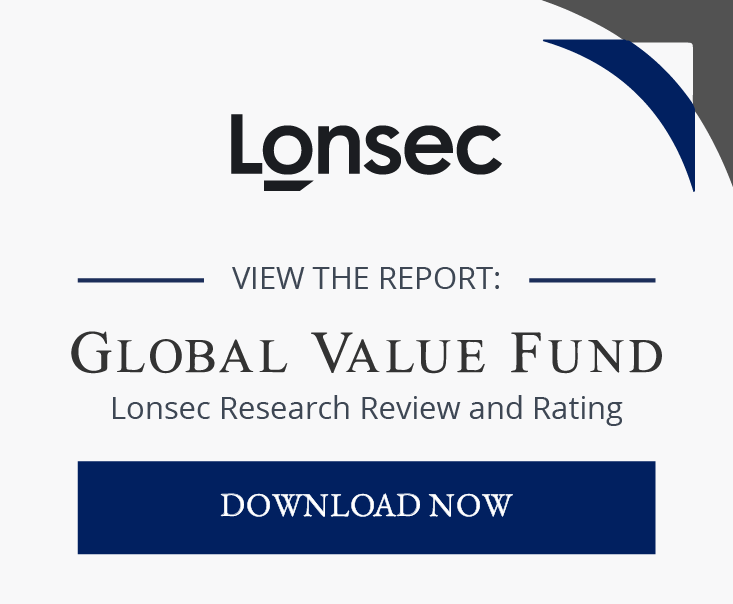 The Global Value Fund is a listed investment company that provides shareholders with the opportunity to invest globally through a portfolio of securities purchased at a discount to their underlying asset value. By capturing this discount for its shareholders, the Company aims to provide an alternative source of market outperformance compared to more common stock selection strategies. Staude Capital is based in London and its investment team has considerable experience in finding international assets trading at a discount to their intrinsic worth, and in identifying or creating catalysts that will be used to unlock this value. The investment team at Staude Capital has been seconded into Mirabella Financial Services LLP to manage the Global Value Fund portfolio.